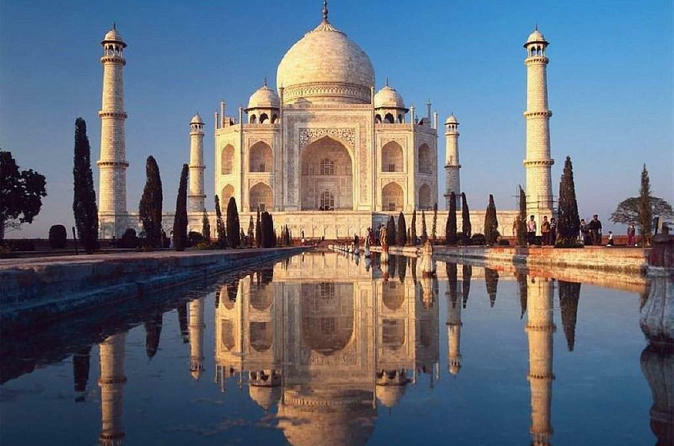 Visit the seventh Wonder of the World Taj Mahal along with Fatehpur Sikri, enjoy the beautiful sights and capture the moments as life time memories. 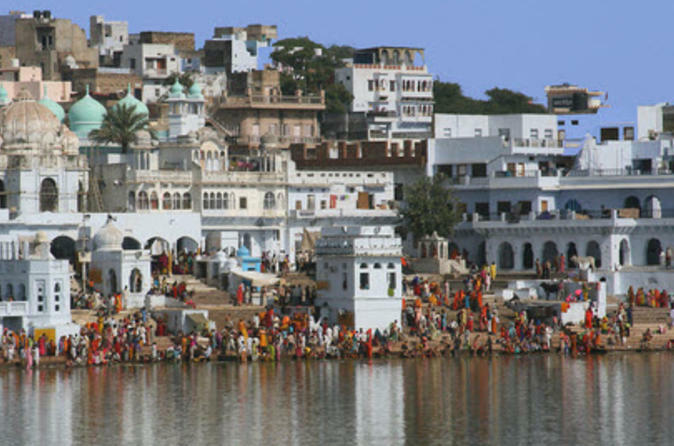 AC Vehicle with Driver and excellent Guide will show you the best of the places and explain you the history in detail. 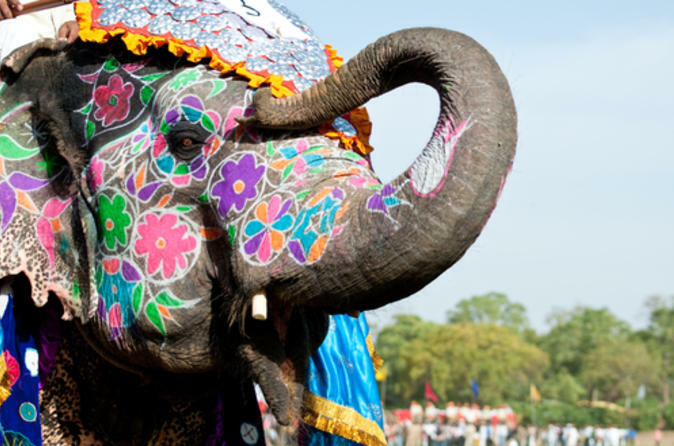 While in Jaipur, don’t miss India’s undisputed highlights: Taj Mahal and Agra Fort, both UNESCO World Heritage Sites. 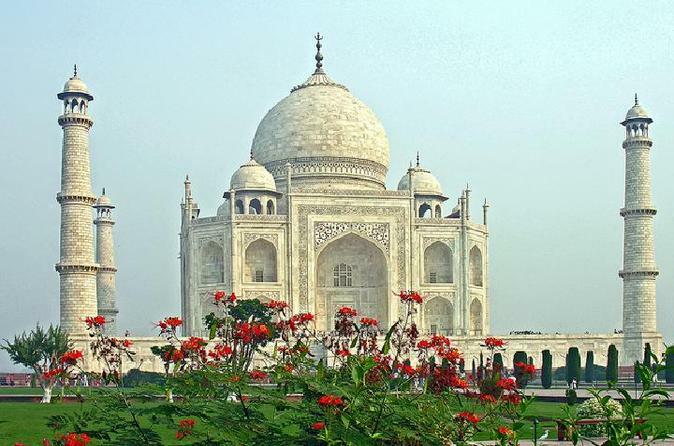 On this private tour, venture to Agra and tour the Taj Mahal, a majestic architectural wonder built by Mughal Emperor Shah Jahan in memory of his third wife. 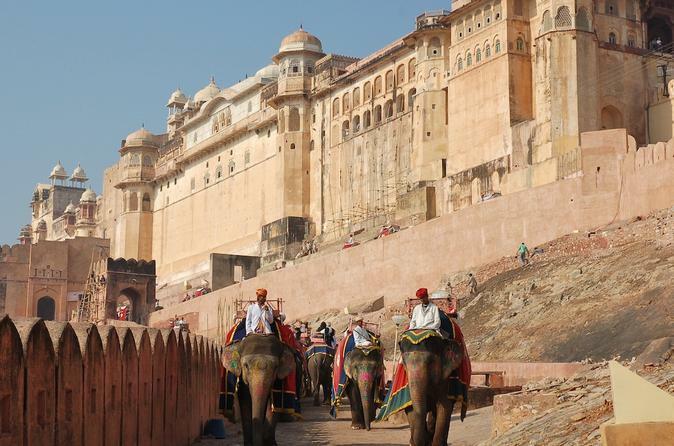 Enjoy a traditional Indian lunch and then discover ancient Agra Fort, a massive monument resembling a walled city. Your private guide will provide expert commentary, and round-trip hotel transport by air-conditioned vehicle is included. 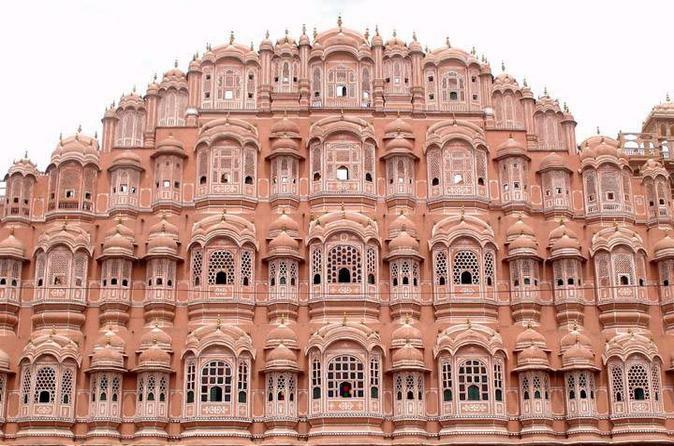 This full-day tour will show you Jaipur by an air-conditioned car with a guide. 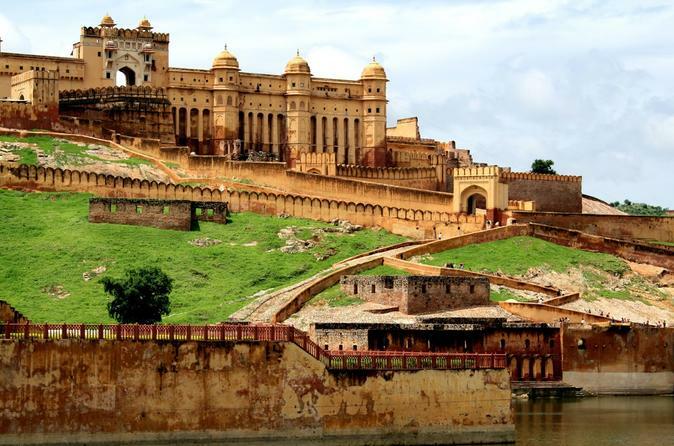 Visit the Amer Fort with an elephant, the Jaigarh and Nahargarh Forts, the Albert Museum, the magnificent City Palace, the Palace of Winds and Sisodia Rani Garden. 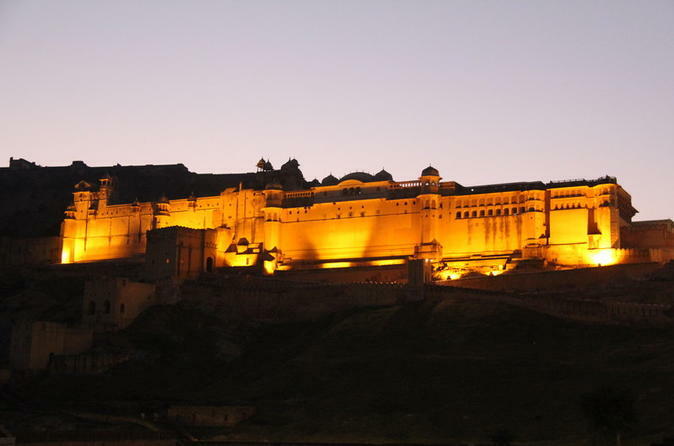 Be greeted by a former royal family of Kalwar and enjoy a special dinner at Castle Kalwar. 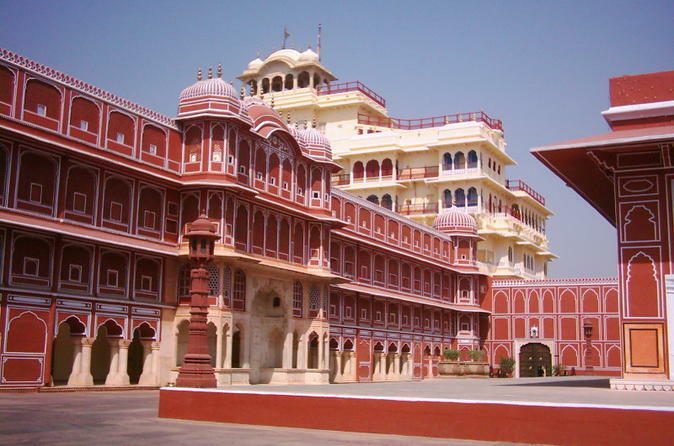 The Jaipur city tour is a great trip for exploring and experiencing Rajasthan. 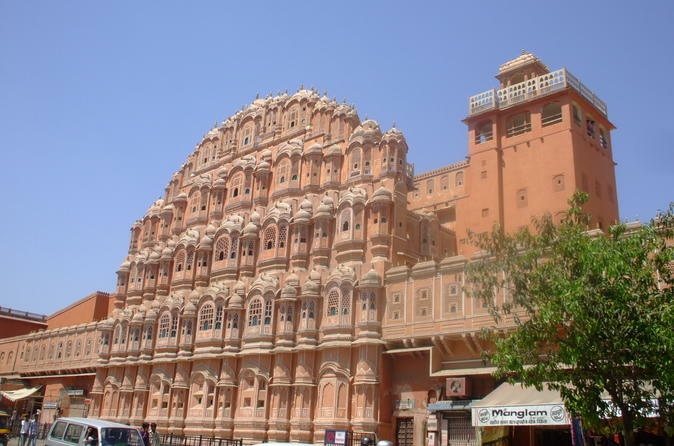 You will get a chance to visit historically famous and significant places in the city, all with a stunning blend of Mughal and Rajasthani architecture.